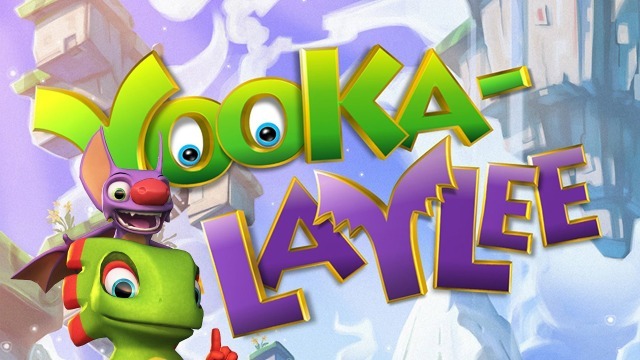 Yooka-Laylee’s immediate Kickstarter success must have come as a surprise to the guys at Playtonic Games, raising over £1 million in less than twenty-four hours. The solution? To introduce more talent, and expand the team to ensure deadlines are met, and obstacles are overcome efficiently. Check out the full blog post for further insight from Emily Rogers – including an analysis of the development team’s previous release schedules, under the Rare moniker. This entry was posted in News and tagged Nintendo eShop, PC, PlayStation 4, Playtonic Games, Wii U, Xbox One, Yooka-Laylee. Bookmark the permalink.